Ratnatraya Chandra Yantra made from flawless metal plate. 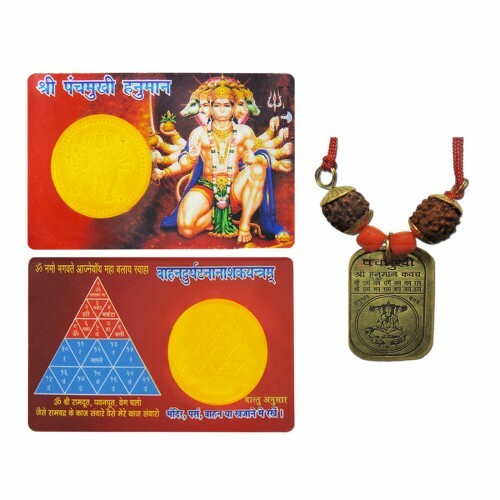 The spiritual sacred motifs are designed on this yantra with scriptural disciplines. 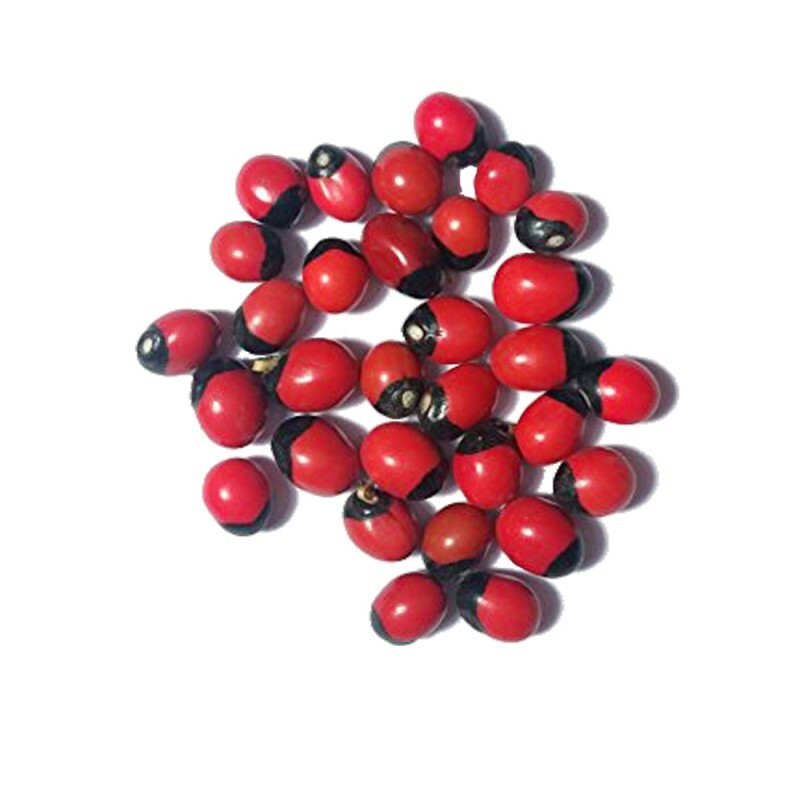 It is believed to remove Chandra doshas, Vastu faults, and directions. 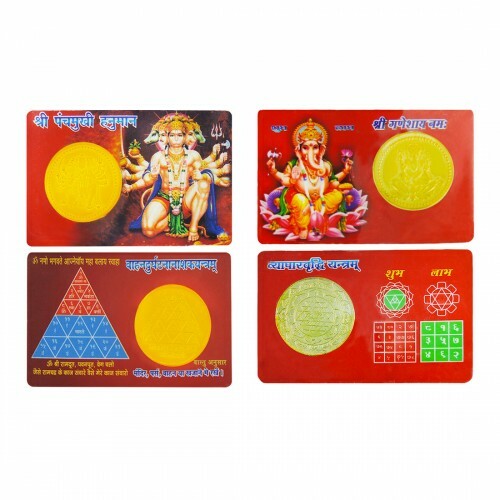 This yantra can be kept in wallet/mo..
Shri Vyapar Vridhi Yantra is considered one of the most auspicious yantras for success in any business. 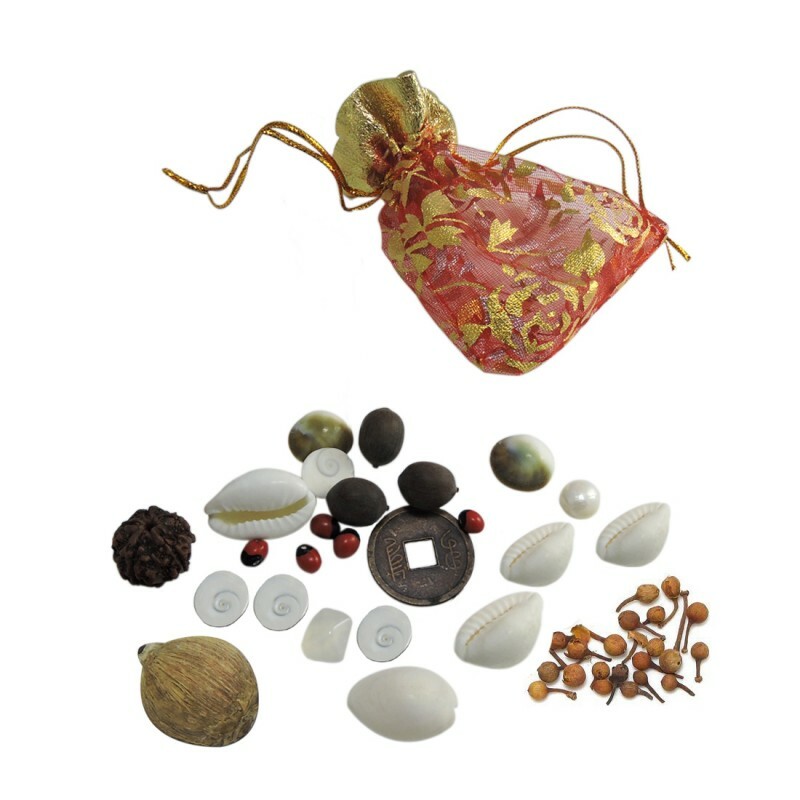 And is meant for the combined worship of Goddess Lakshmi and Lord Ganesha. 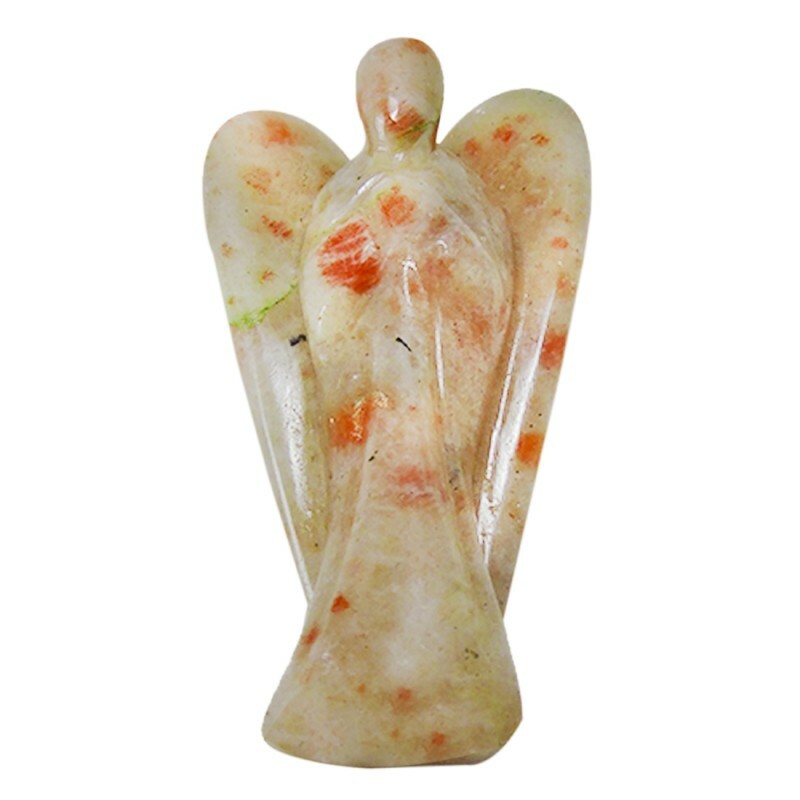 Goddess Lakshmi is the Goddess of wealth and prosperity. 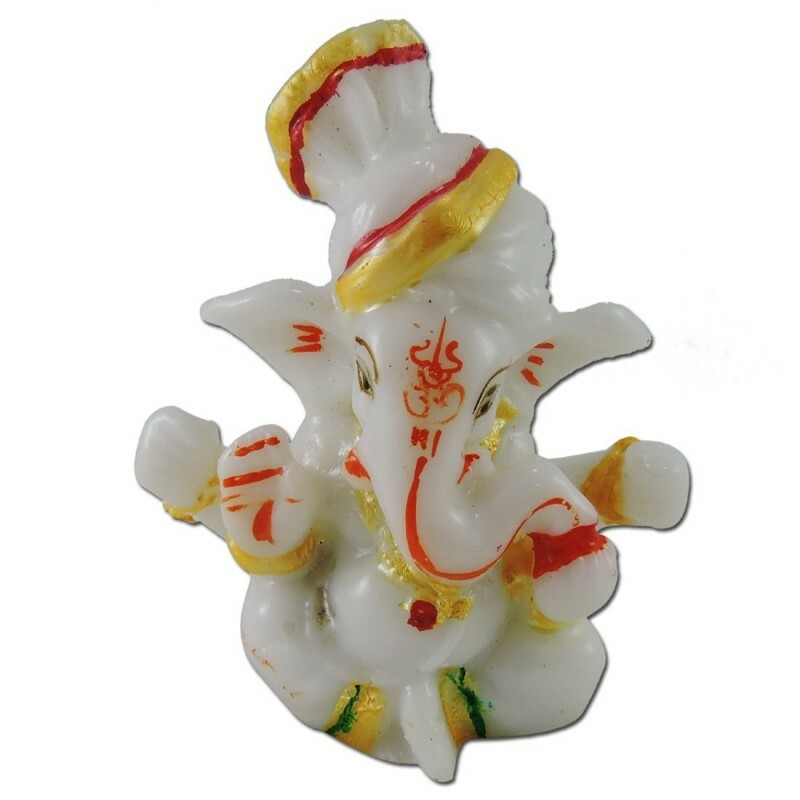 Lord Ganesha i..
Ratnatraya Panchmukhi Hanuma Wallet Yantra made from flawless Plastic & Metal plate. 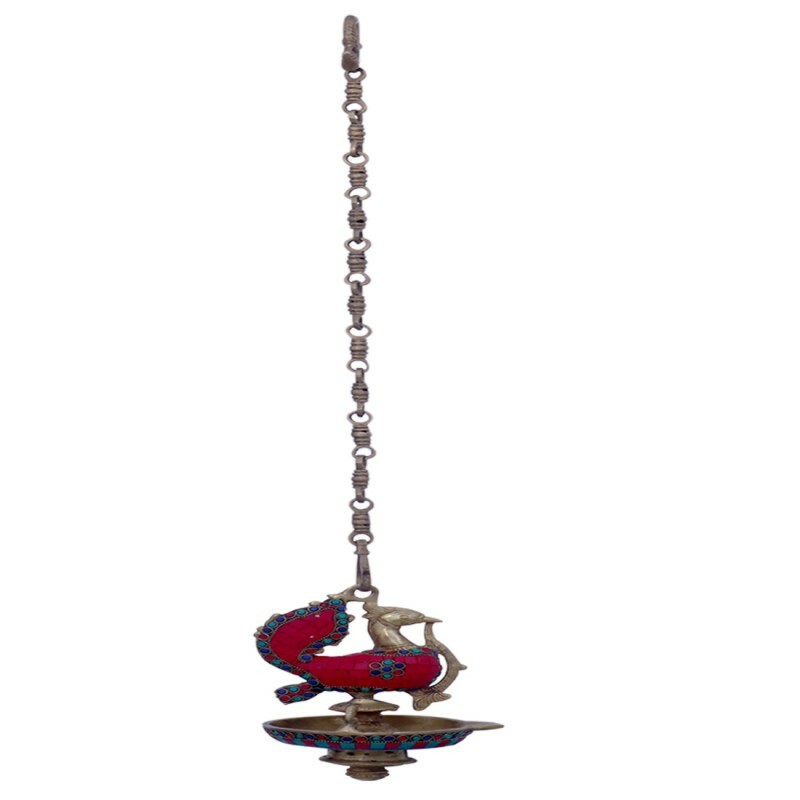 The spiritual sacred motifs are designed on this yantra with scriptural disciplines. 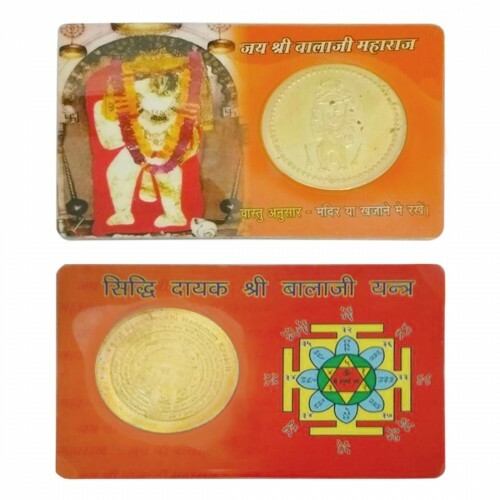 Shri Panchmukhi Hanuman Yantra is believed to brings blessings with luck, co..
Ratnatraya Shri Ganesha Wallet Yantra made from flawless metal plate. 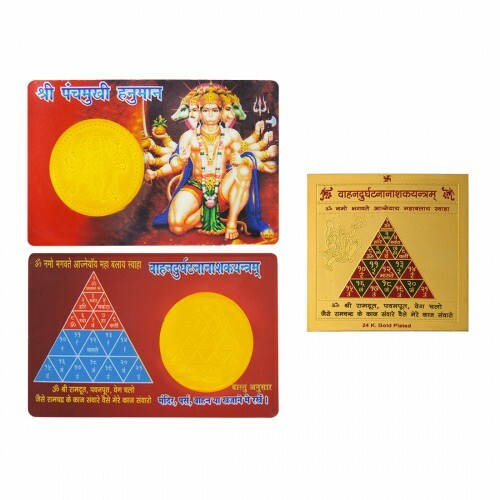 The spiritual sacred motifs are designed on this yantra with scriptural disciplines. 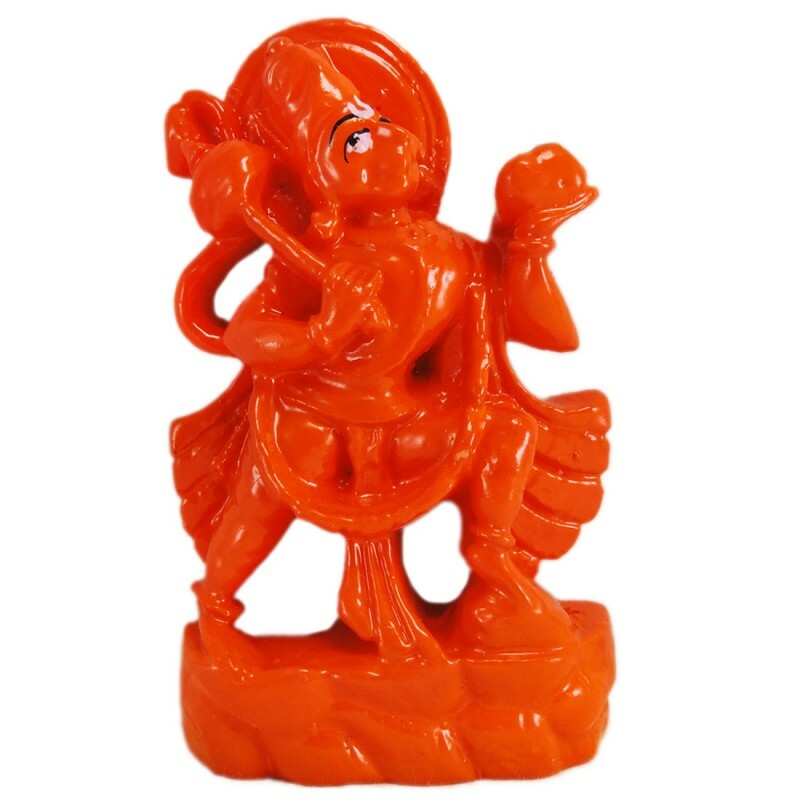 As per Hindu mythology, Lord Ganesha is the destroyer of all the obstacles in your path to succ..
Ratnatraya Bal Gopal Krishna Wallet / Pocket Yantra is made of golden quality foil. 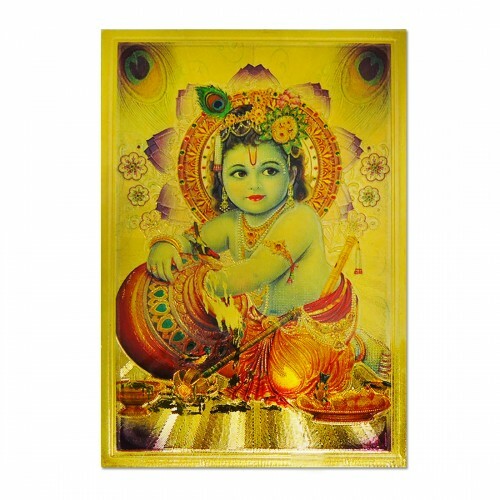 Lord Krishna one of the highly auspicious god who signifies specifically for his naughtiness and cuteness and desire to have a child like krishna with blessings. 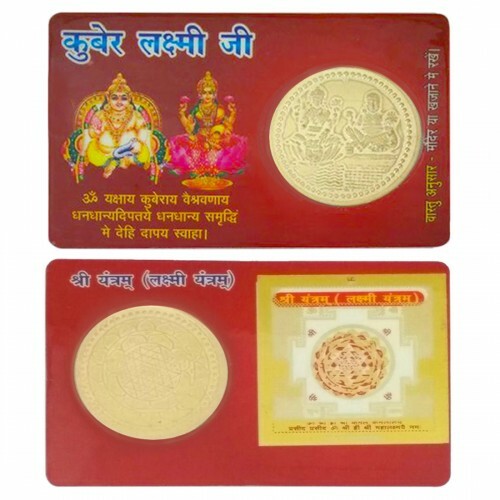 The ..
Ratnatraya Goddess Laxmi Kuber Yantra made from quality card board and yantra alloy coin. The spiritual sacred motifs are designed on this yantra with scriptural disciplines. 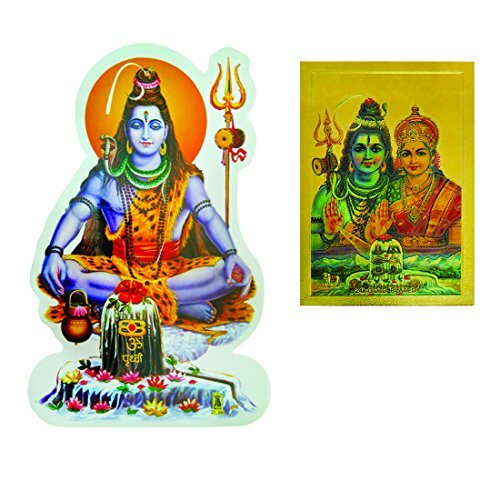 As per belief, this yantra is blessed by Lord Kubera & Goddess Laxmi an..
Ratnatraya This beautiful Balaji yantra of deity comes in a very convenient size and shape. 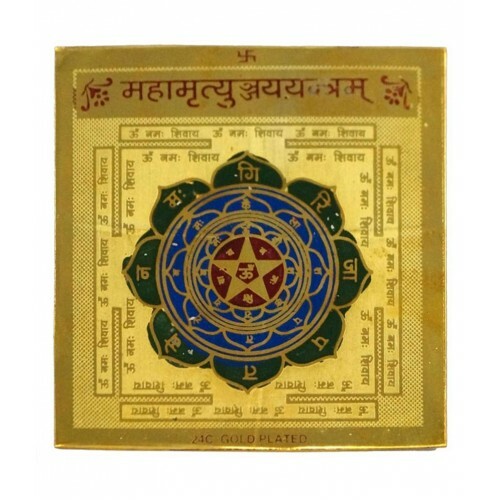 It is believed to protect from negative effects, form a spiritual layer of protection and brings a blessing with courage, power, and success to its worshipper..
Ratnatraya Mahamrityunjaya Yantra made from flawless metal plate. 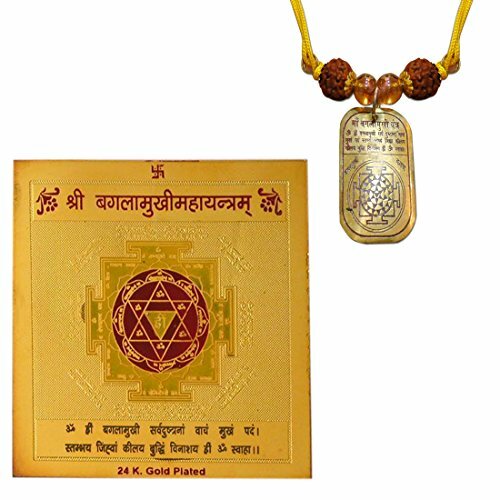 The spiritual sacred motifs are designed on this yantra with scriptural disciplines. 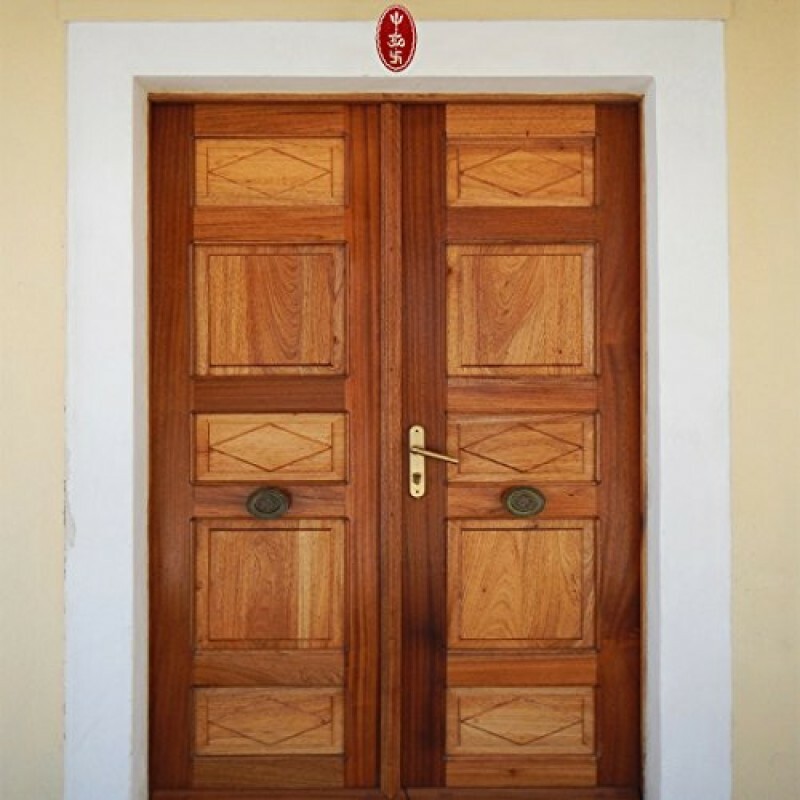 Mahamrityunjaya Yantra is blessed by Lord Shiva brings health luck and gives longevity. 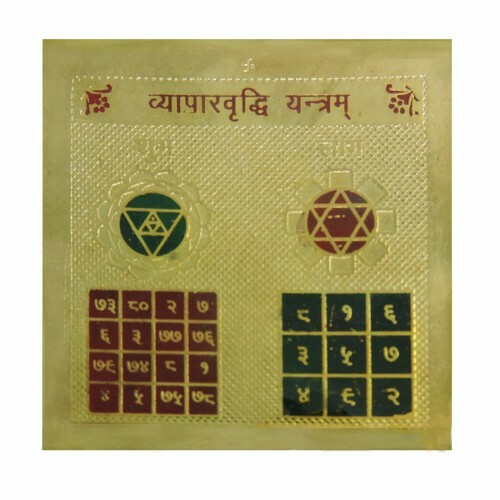 This yantra..
Ratnatraya Radha Krishna Wallet / Pocket Yantra is made of golden quality foil. 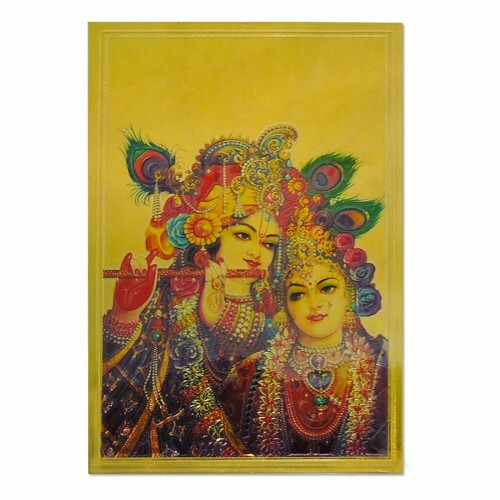 Lord Krishna and Radha signify specifically for love relationships and bonding. 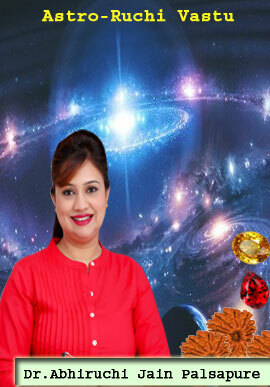 Shri Radha Krishna yantra helps one to choose the right path stake right decisions in diff..